London is an excellent example of the Global method and procedures implemented by Strategic Book Group. 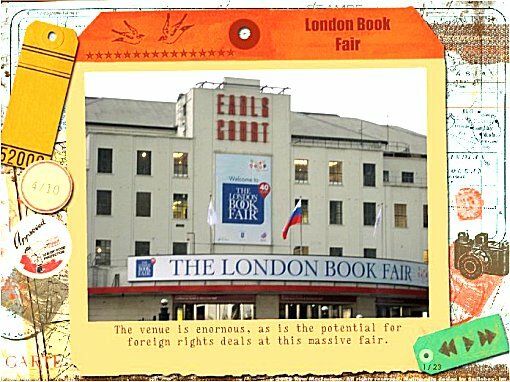 Taking their Authors all over the world to each of the major international Book Fairs and Expos is a dynamic entry at the pulse centre of the Publishing Industry. Probably very few published authors could afford such a global penetration. Few earn such income they can afford it. The method of SBG is to utilize the funds of many authors to take all of them to every Expo and Book Fair, every year. SBG also provides necessary mentoring and assistance to put together the ingredients at every stage of writing, editing, text blocking, cover art, production and publishing. Each of these tasks can be performed by the author unassisted but the average author would find them daunting, to say the least. 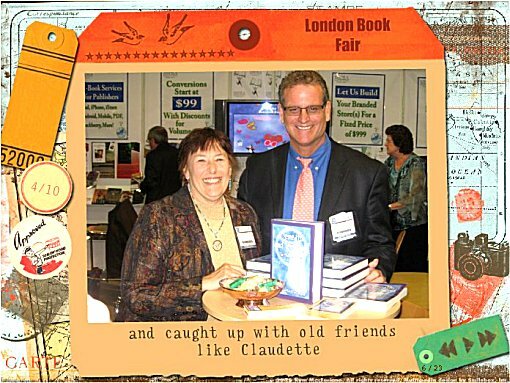 The opportunity is presented also to accompany SBG on site, as an Author In Booth, to personally present current books on sale and even to self-promote the Author! SBG staff are available at every step, to guide, instruct and assist. The key really is: An Author willing to expend some cash and the necessary effort to promote and market their own writing will be eagerly promoted by the staff at Strategic Book Group. Book Sales represent a mutual benefit for the Author and the Publisher. Royalties are paid to both entities and the more the merrier. It would have been much better for me if I had not been so unfortunate as to incur four trips to hospital between January and May, including some days in an Intensive Care Unit and entailing broken bones and reconstructive surgery. In fact, due to physical constraints and my wariness about writing while using some medication for pain relief, there will be little real output from me this winter. Winter is my preferred season for writing. The cool night air facilitates my personal creativity. Hot summer nights discourage me and my Muse. Trite but true. Additionally, the limitations on my personal mobility have made promotion of DARK-Millennium 3 locally a virtually impossible task. One-n-one promotion, using complementary copies of the book, has generated some interest but in the absence of a concerted publicity program results on the ground have not been any better than expected. As my health and strength improve I will begin to implement strategies to boost publicity and sales. The Christmas Stocking Market might be a valuable target later in the year. Strategic also have provided multiple suggestions for targeting local talk-back radio and other media outlets, to boost community exposure. The latter part of this year should be good for DARK-Millennium 3. This entry was posted in Chris and tagged After Death Experience, Christopher D Corran, fantasy religion, spiritual, Strategic Book Group. Bookmark the permalink.